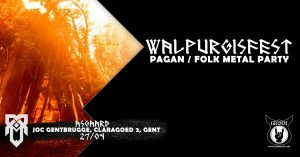 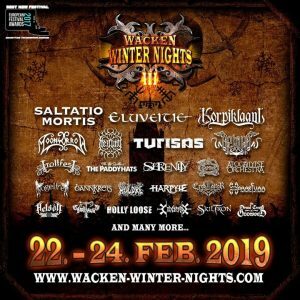 A night of heart-warmingly happy, crazy and joyeus (folk) metal is just what the doctor prescribed against the gloomy Finnish Winter weather! 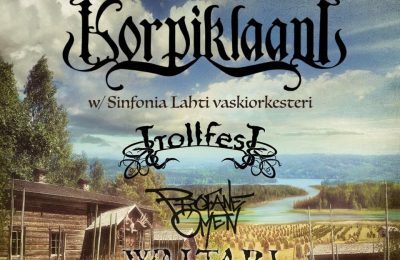 The pictures of a night with good folk metal, supported by some great Finnish metal bands! 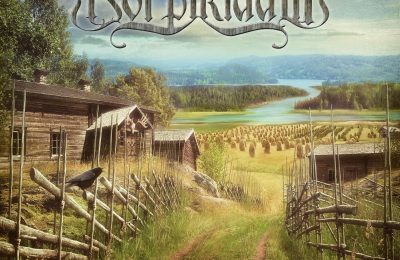 The Swedish vikings of Grimner offer you "Vanadrottning"; another serving of heavy folk metal! 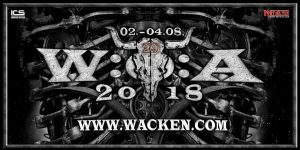 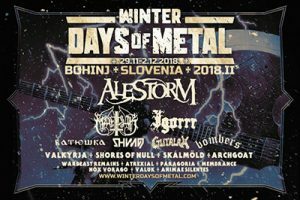  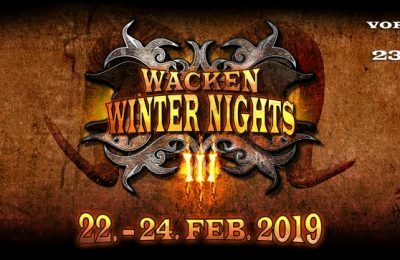 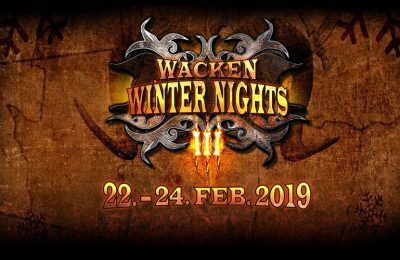 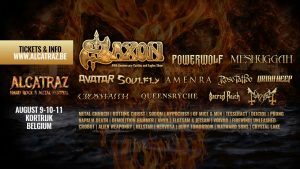 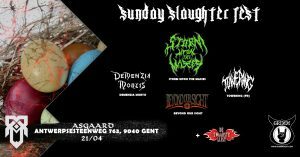 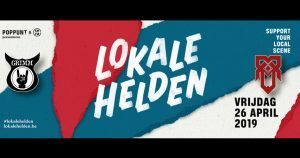 Wacken Winter Nights have released their trailer and more names, check it out here! 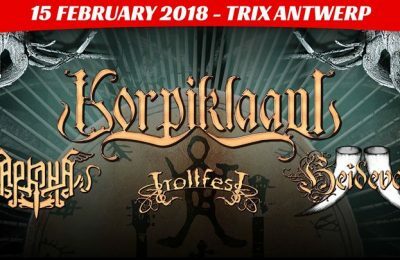 We had an interview with Korpiklaani at their show in Trix, check it out here! 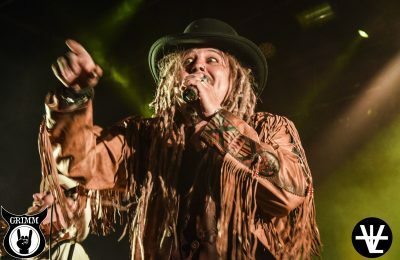 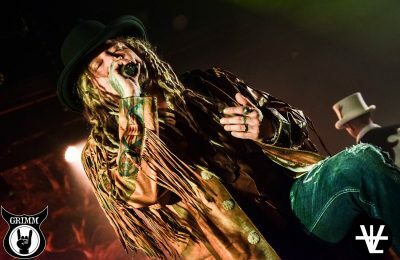 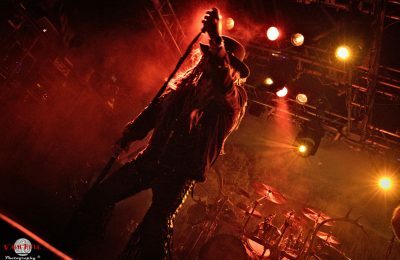 We went to check out the sold out Korpiklaani show in Antwerp a couple of weeks ago, check out the photos here!